Dubai has changed significantly over the last several years, turning into a major business centre with a more diversified and dynamic economy. Having a business web design in Dubai is of the utmost importance for this reason! The Dubai economy appreciates a competitive blend of market, cost, and environmental benefits that create an attractive and ideal and attractive investment atmosphere for expatriate and local businesses alike. 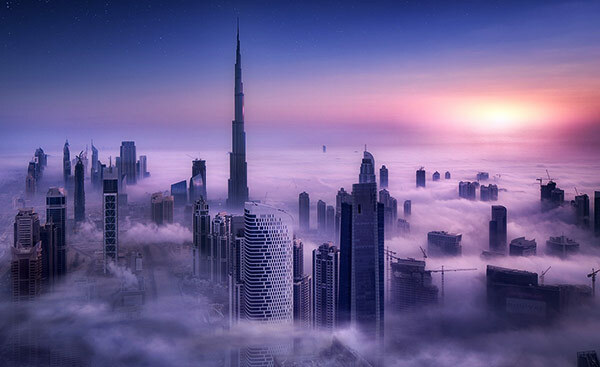 This fast change in business conditions in Dubai has attracted many entrepreneurs to start a business in Dubai. And, it is essential for all Dubai based businesses hire a web design company so as to be on top of the high competition that maximum businesses face in this clamoring city. Almost every customer is utilizing the internet for distinct purposes, whether it is only for collecting the information or purchasing services or goods’, distinguishing your business site from others, is extremely essential for your business success. Web design is the first and the most essential part that attracts visitors to recognize your brand, examine your offerings, build trust in your business and finally engage your services. The most vital step for your site and excellent visual appearance is to keep your site updated with the latest. A skilled web design business will first perceive your service or product in order to make web design recommendations that are beneficial to your business. Our creative and experienced web designers can create user-friendly and stylish websites for your business in Dubai. We create exclusive projects that can transform your vision into reality. It’s essential to get a website design for your business. The more professional and attractive your website is, the more your business will develop. 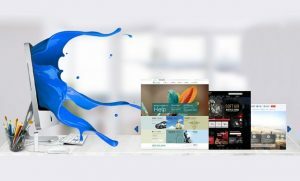 For optimal results your business requires web development services of an organization experienced in creating unique and attractive web designs. This assists to enhance better user experience, positive response from customers and a better reputation for your business. At Thought Media, we know the subtleties involved in creating the right web design that relates well to the requirements and objectives of your business. To deliver an impeccable site, we have the highly experienced designers which deliver innovative and attractive designs for each client that we work with, understanding client needs and requirements. Thought Media has been continuously providing effective web design, web development and internet marketing services to its clients in Dubai, South Arabia, Saudi Arabia, and all across the globe. So, if you are searching for a web design company in Dubai to assist you develop an attractive and effective website, please call us!